Hi there and welcome! I’m glad that you have found your way here. 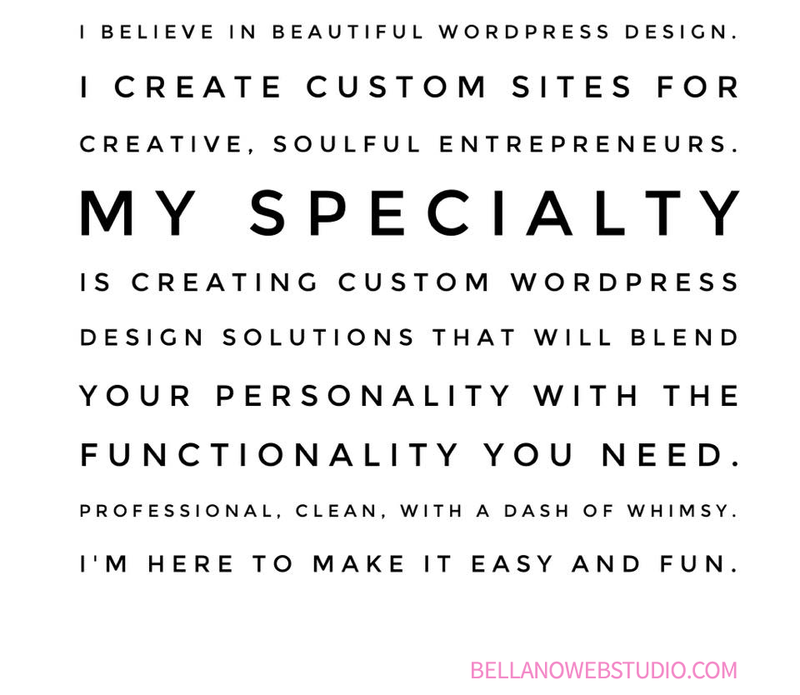 I’m Thauna (if you’re wondering the H is silent) and my favorite thing is collaborating with other creatives to create WordPress sites that blend their personality with the functionality they need. 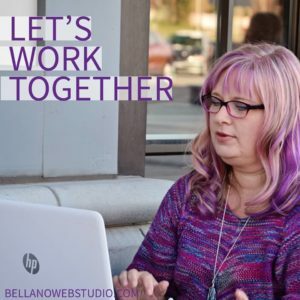 Bellano Web Studio is the result of my creative and technical skills mashed together with my desire to help other entrepreneurs achieve their biz dreams and stand out online. This work is what lights me up, makes my day and keeps me going. The line between work and play is often blurry. I have a Bachelor’s of Science in IT/Visual Communications and have been designing Web sites for 9+ years. Before making Web design my career it was my hobby. I started out blogging about my life and my photography and doing a few little projects for friends and at work. I quickly decided this design thing was what I loved doing. At the time I was in the middle of my bachelor’s program for Human Resources, I switched programs and have never looked back. Making Web Design and Development my career has been one of the best decisions I have ever made. I believe in doing what you love, and this is what I love. Before Bellano Web Studio became a full-time business, I worked as a Web Designer/Developer in the finance and higher education fields. I am proud to be a Genesis Recommended Developer. I have had clients around the globe (from Australia to Europe) as well as all across the United States & Canada, across oceans and close to home. 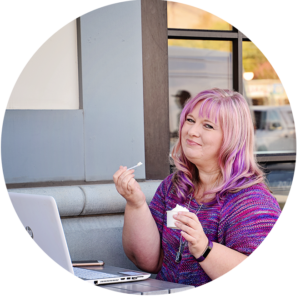 My past clients include photographers, food bloggers, teachers, writers, crafters, world-travelers, readers, life & health coaches, niche bloggers of all genres, and small businesses. You can read what past clients have to say here. This Website runs on the Genesis Framework by Studiopress. I am a huge fan and advocate of StudioPress Themes. The Genesis Framework is an amazing product. Rock solid code and SEO. I develop and design exclusively in the Genesis Framework. I am an affiliate for Studiopress. Which means if you purchase Genesis or one of the child themes by using one of my links provided on this site, I receive a small percentage. It’s doesn’t pay the rent or anything, but maybe I’ll get to buy an extra latte. You may find other affiliate links for other companies on my site as well. I only sign up for affiliate programs for products or services that I believe in and have used.